The mid-size luxury sedan comes to India eights months after its official debut in October last year. German carmaker BMW has launched the all-new 5 Series in India today at a starting price of Rs 49.9 lakh (ex-showroom Delhi). Tagged as one of the best executive saloons in its segment, BMW say the new one has everything to take the Indian luxury car segment by storm. 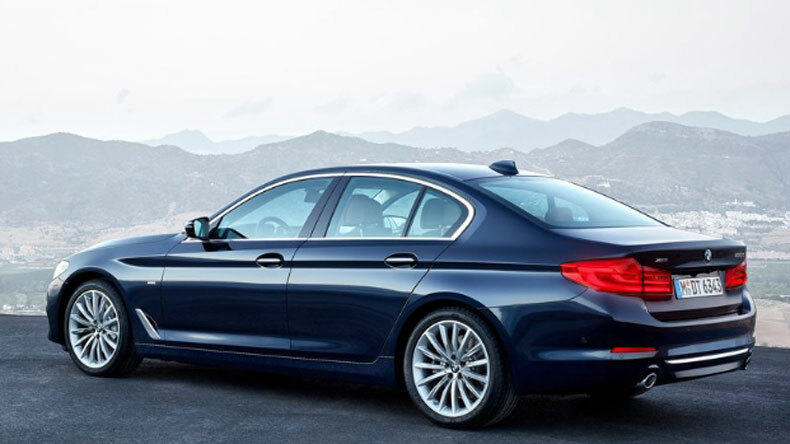 Into its seventh-generation, the new 5 Series made its global debut in October last year. That means the Munich-based automaker has taken more than eight months to bring it to India. On the outside, the looks echo its big brother, the 7 Series. Those looks are accompanied by features such as adaptive dampers, LED headlamps with optional adaptive LED lights and an anti-dazzle high-beam tech that extends the viewing range up to half a kilometre. On the inside, the feature list includes four-zone climate control, a new-gen iDrive system and electric seats with massage functions. BMW is offering three engine options. 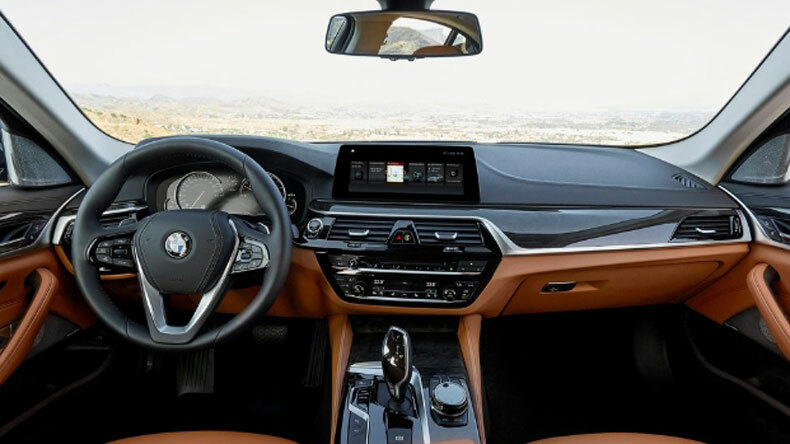 The entry level 520d, which will likely be the most popular choice, is powered by a 2.0-litre turbocharged diesel engine producing 190PS of power and 400Nm of torque. 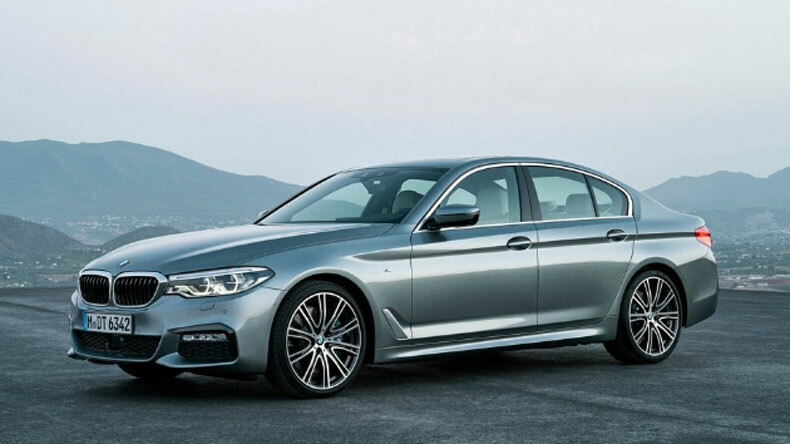 Customers looking for a petrol-powered 5 Series will have to opt for the 530i, which houses a 252PS/350Nm 2.0-litre turbocharged petrol engine. It is the same motor that powers the BMW 330i GT as well. The range topper has the 530d moniker on the boot lid and is powered by a 3.0-litre turbocharged diesel engine generating 265PS/620Nm. All engines come paired with an 8-speed automatic transmission as standard. BMW says that these are post GST prices and that the deliveries of the car will begin in July 2017.